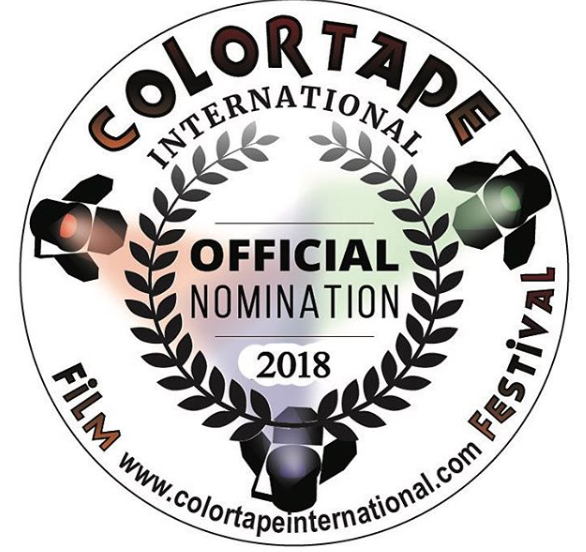 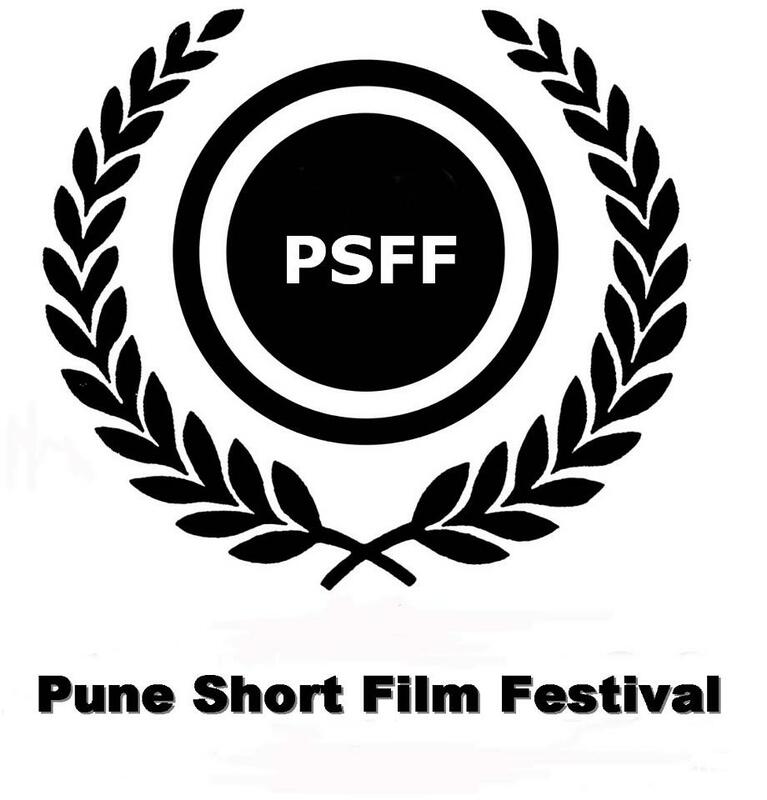 - 9th Pune Short Film festival 2019 official selection - India. 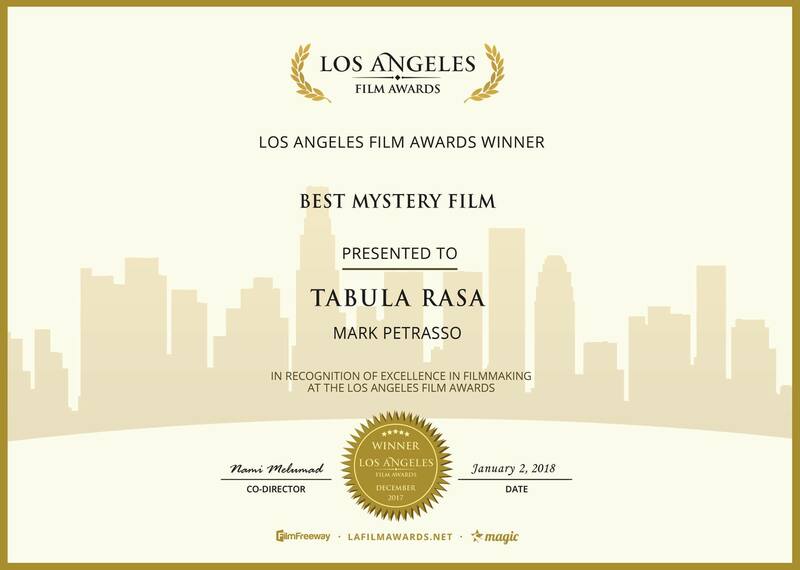 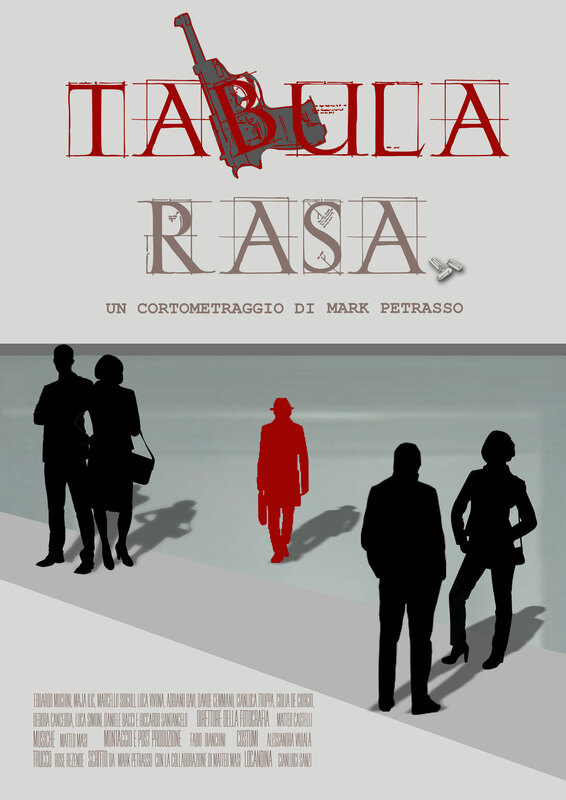 Trailer of my short film "Tabula Rasa" with English subtitles. 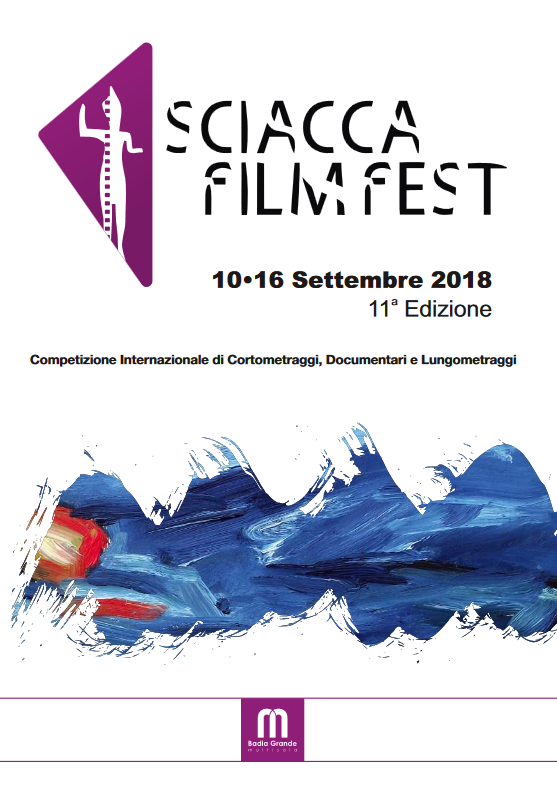 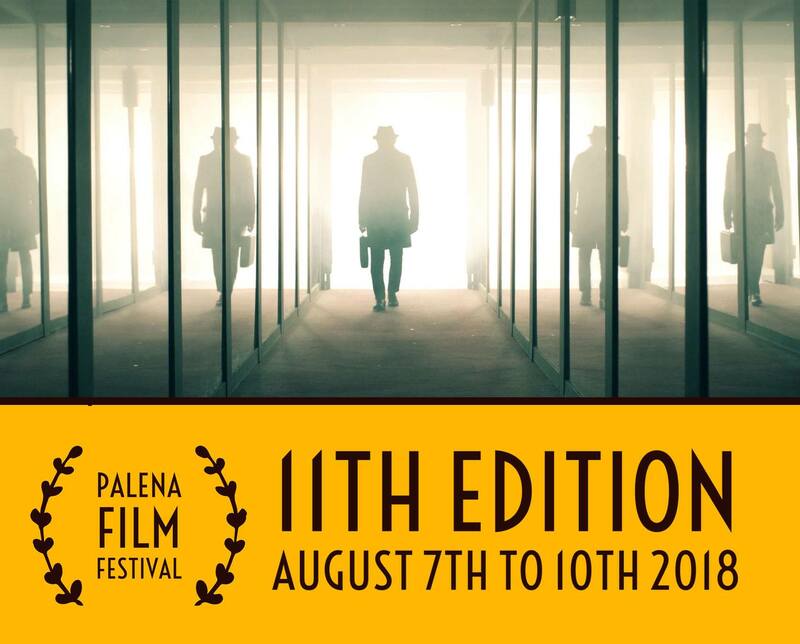 - Pistoia Film Festival 2016 official selection - Italy. 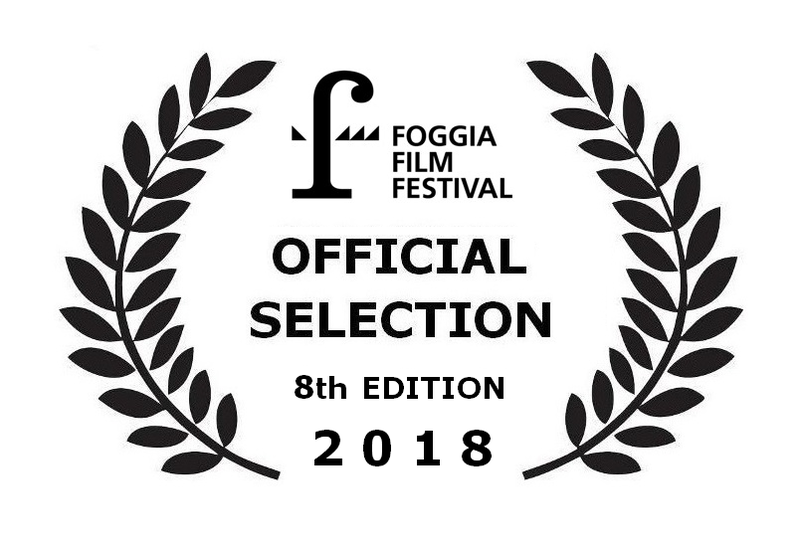 - Valdarno Cinema Fedic (Film festival) 2013 official selection. 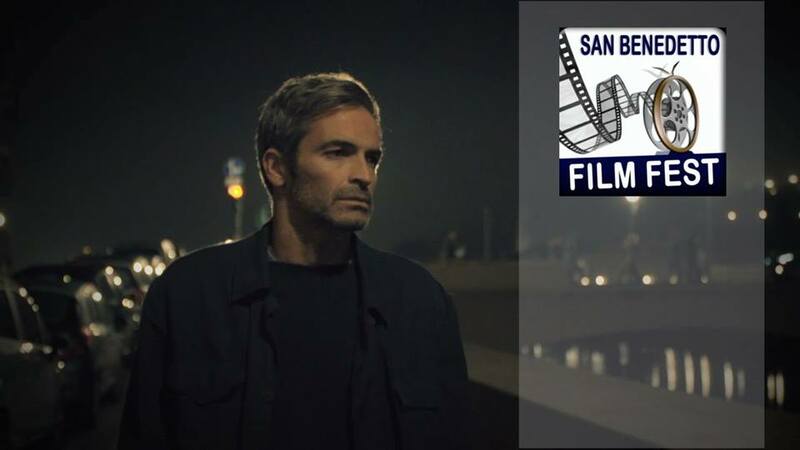 "The Big Zoo" - Videominuto 2013" (Film festival) official selection. 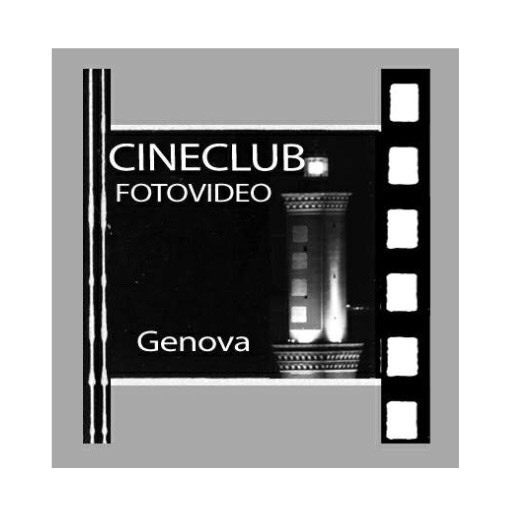 "Solo Parole" - "Videominuto 2012" (Film festival) official selection.